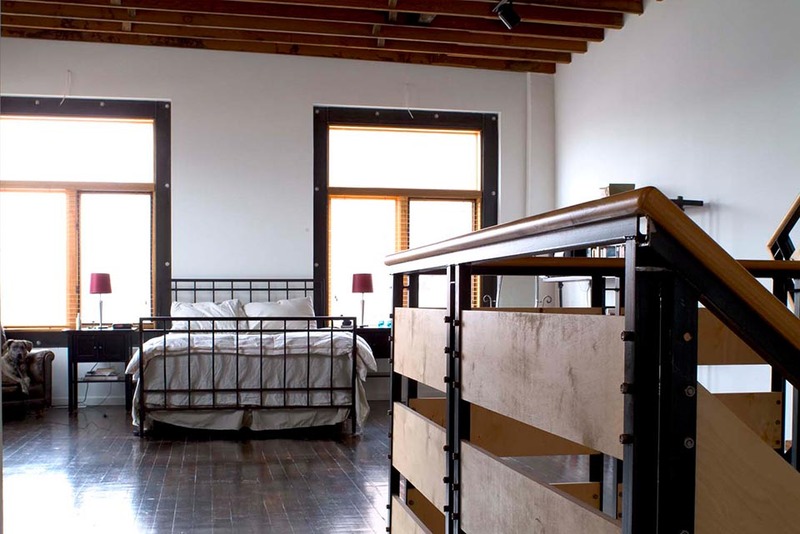 The Furniture Factory Lofts consist of ten loft units all located within the structure of a previous furniture factory. The aim of this project was to keep the original character of the building, both inside, and out, while making several key interventions to take advantage of the site and neighborhood. A roof-top deck on each unit gives the loft owners wonderful views of the mountains and the city, while a simple series of cuts in the facade, organize the vertical spaces with light.